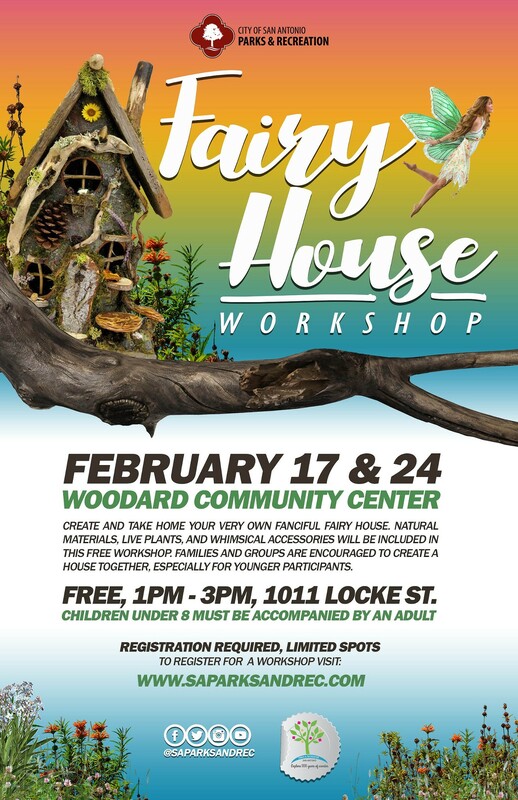 Create and take home your very own fanciful fairy house. 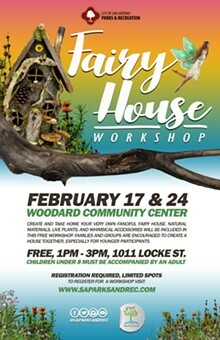 Natural materials, live plants, and whimsical accessories will be included in this free workshop. Families and groups are encouraged to create a house together, especially younger participants.